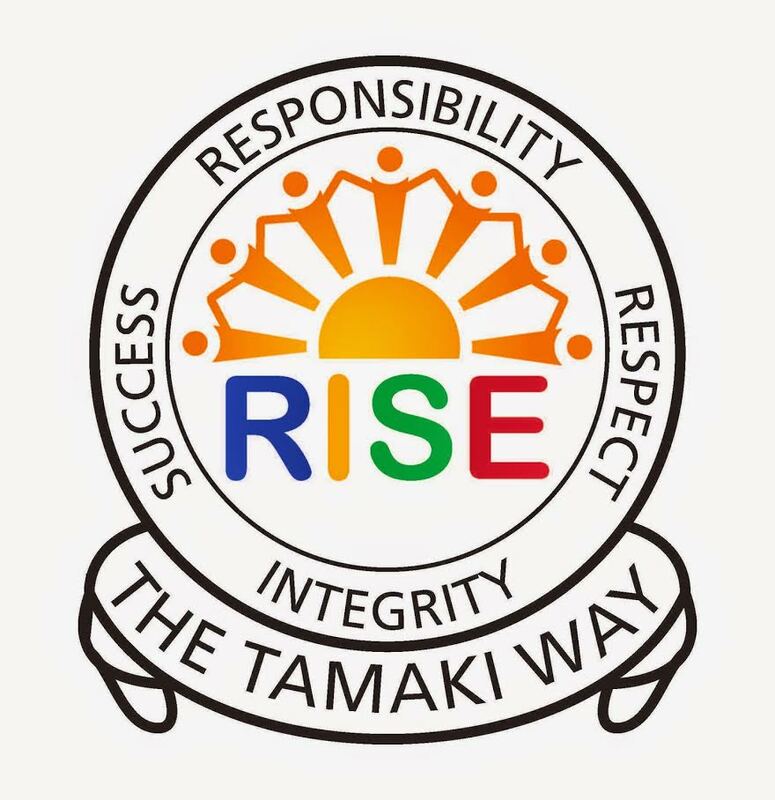 This blog is a record of my learning from Glenbrae School in Auckland, NZ through to Tamaki College. 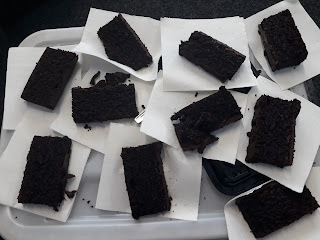 Today in room 8 we were learning about decimals/Fractions ms stone used a piece of cake that was 18 centimetres. Ms Stone first cut the cake into ten equal pieces. Then she cut one slice. Each slice was 1 tenth of the whole cake or 0.1. at the end of the lesson ms gave us all and equation so we can earn our cake. I really like your clear explanation of this activity. What fraction would you receive if I gave you six of the equal slices? It is great that you are demonstrating real life learning problem within maths.